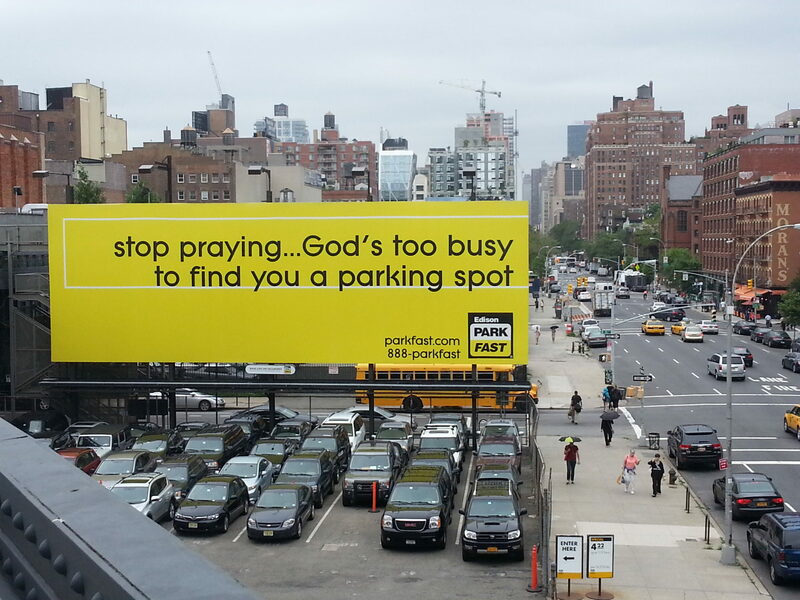 Atheists are apparently a significant enough part of the community in New York City that a parking company saw fit to solicit business using a humorous billboard that pokes fun at people who pray to the Lord for personal favors, like a parking space. I loved your home tour and seeing in AT's website is a great surprise. I wanted to comment there but it was off. Maybe you asked them to? ?Amazingly done. The best holiday tip I can give is to put your items on lawaayy, rather than paying by credit card, where you will later be debt free, not having to pay high interest on credit card debt for years to come.